Firstly I would like to wish you all a very Happy New Year! 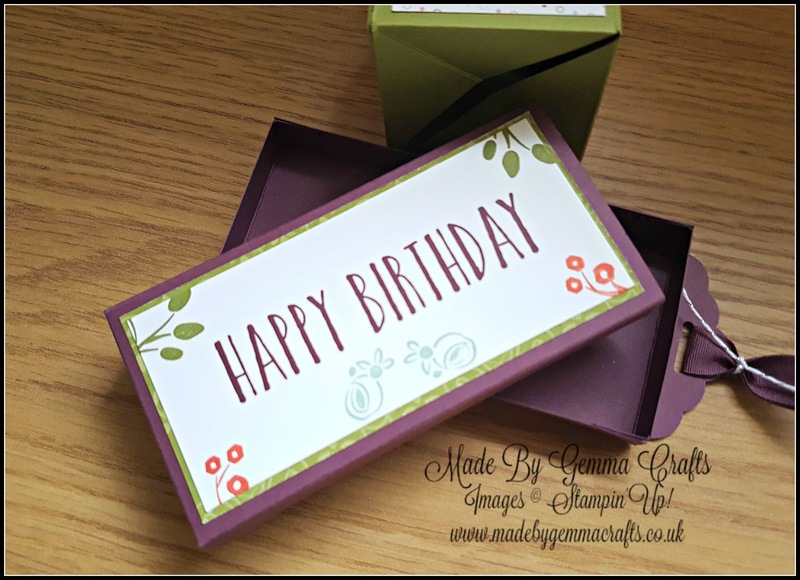 I have a special project for you today, At the beginning of the year I shared my Popping Box Card with you and I thought it would be fun to make a mini version. 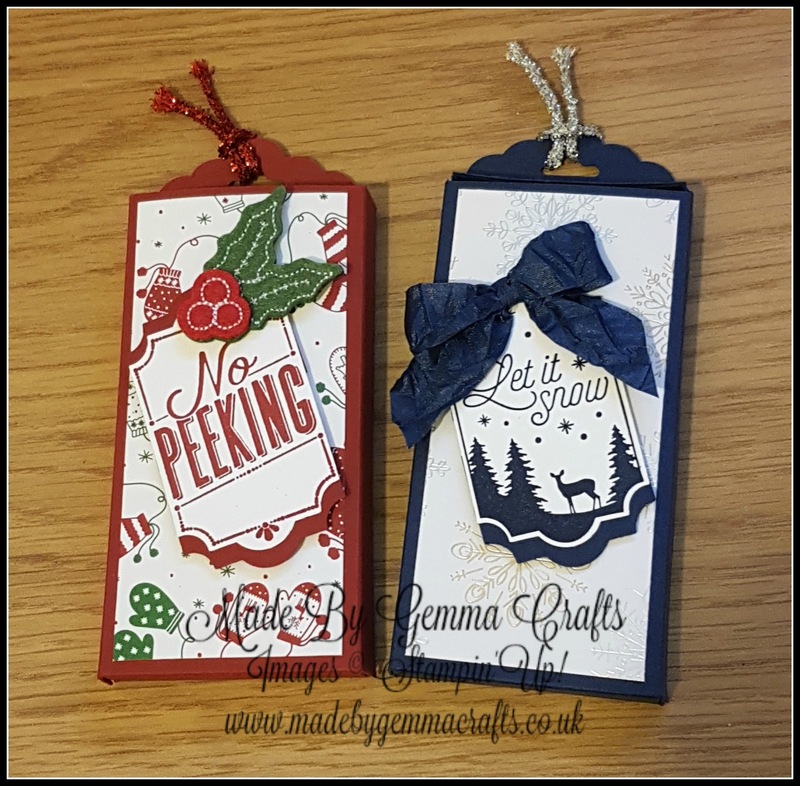 I filmed the tutorial at the start of December and with one thing and another I have been so busy I haven't had a chance to share it yet and I thought it would be an ideal way to see out the year. As before the tutorial has been made in two parts, the first part is the actual cube and the second part is the smaller wrap I have designed for it. I have also made some templates as before and you can find them here. For the box in the tutorial I have used a brand new stamp set called Perennial Birthday, which is available in the new Spring/Summer Occasions Catalogue. To see the new catalogue click here. 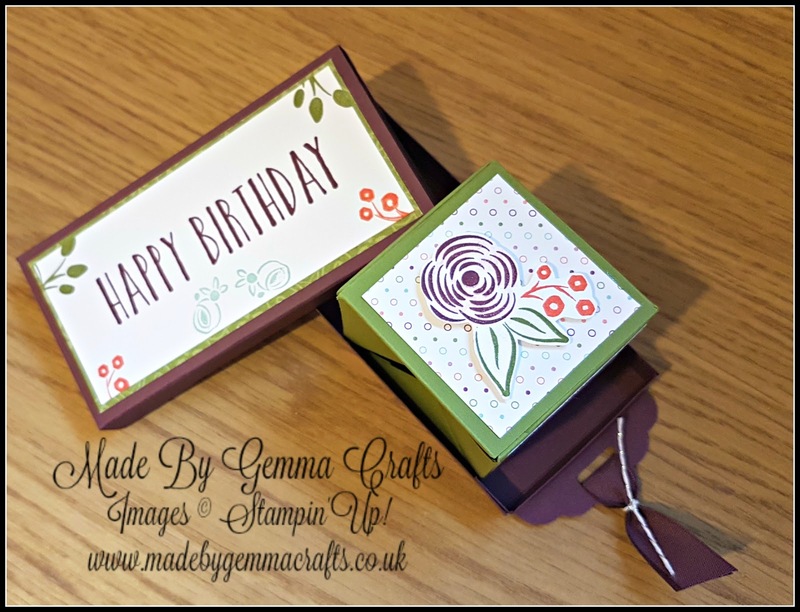 I have used Fresh Fig card and Old Olive card with some paper from the Petal Garden Designer Series Paper stack, which is in the Annual Catalogue. I have done some masked stamping for the embellishment on my cube to get the different colours on one image. Very soon my Stamparatus will ship and I look forward to showing you how I did the stamping. 5" side, 1/2" , 2 1/2" , 4 1/2"
6" side, 2" , 4"
4 1/2" side, 1/2" , 2 1/2"
6 1/2" side, 1/2", 2 1/2" , 4 1/2"
Box, 3 1/4" x 9 1/2" scored on the 9 1/2" side at 4 1/2" and 5"
Pull out 2" x 5" Use the scalloped tag topper punch on this piece or alternatively use a hole punch to make a hole for your ribbon.